GREAT 3 BEDROOM! 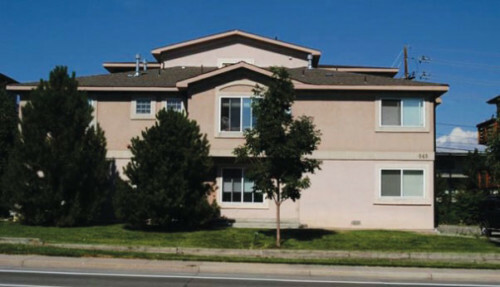 825 30th Street is a wonderful location for CU students. Unit 4 is a terrific unit featuring a large living area and spacious bedrooms. A deck exists just outside the main living area and faces west—showing views of the Flat Irons. A gas fireplace, efficient kitchen, dishwasher, microwave, washer and dryer are features of this rental unit. Some off-site parking is available for tenants.